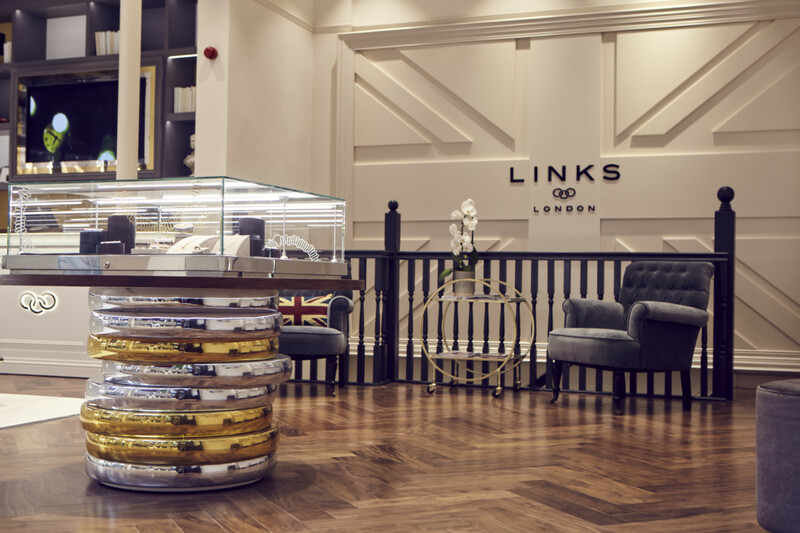 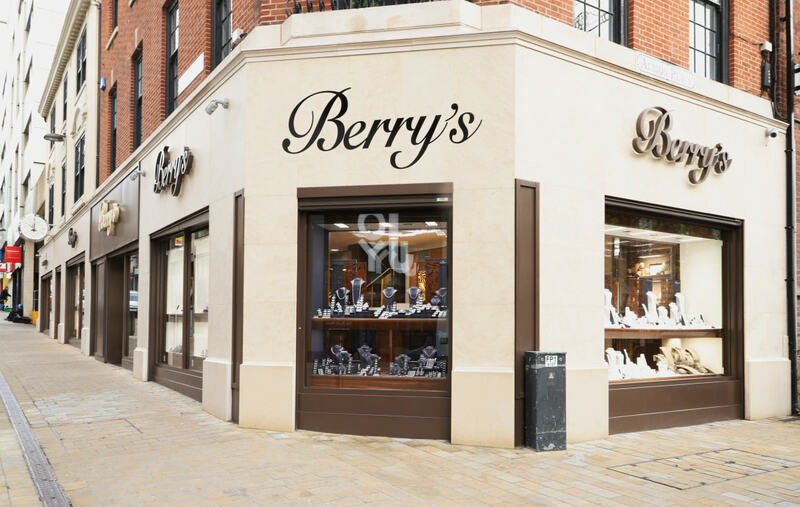 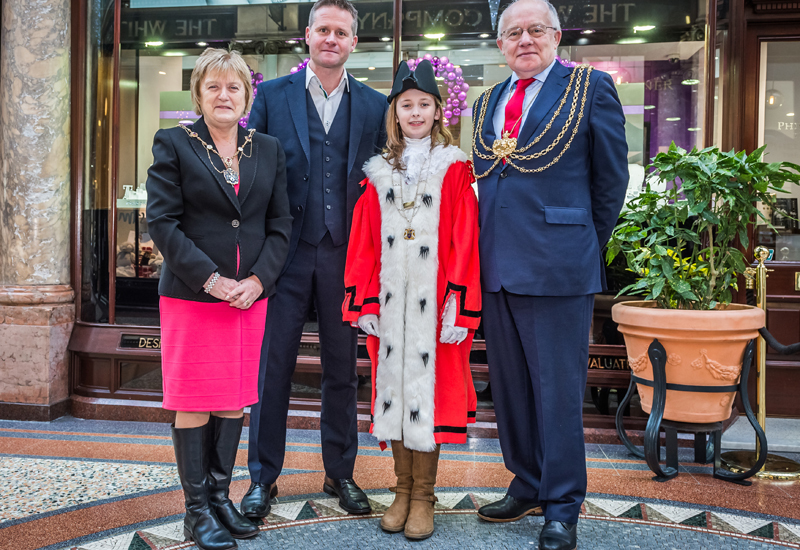 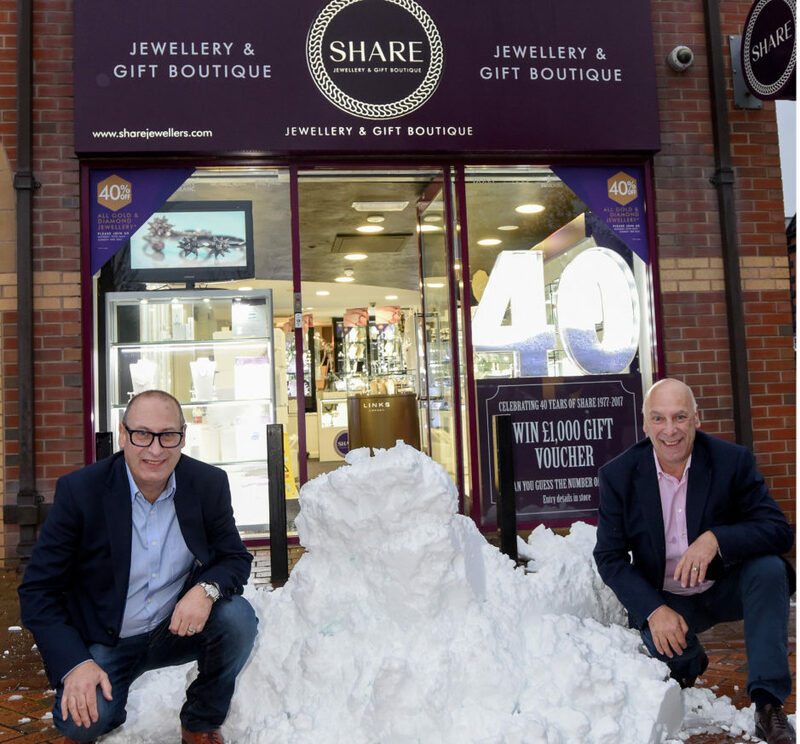 If having multiple sites across the city wasn’t enough, Berry’s Jewellers has doubled the size of its flagship in Leeds and created an emporium for consumers to discover high-quality jewellery and leading luxury watch brands. 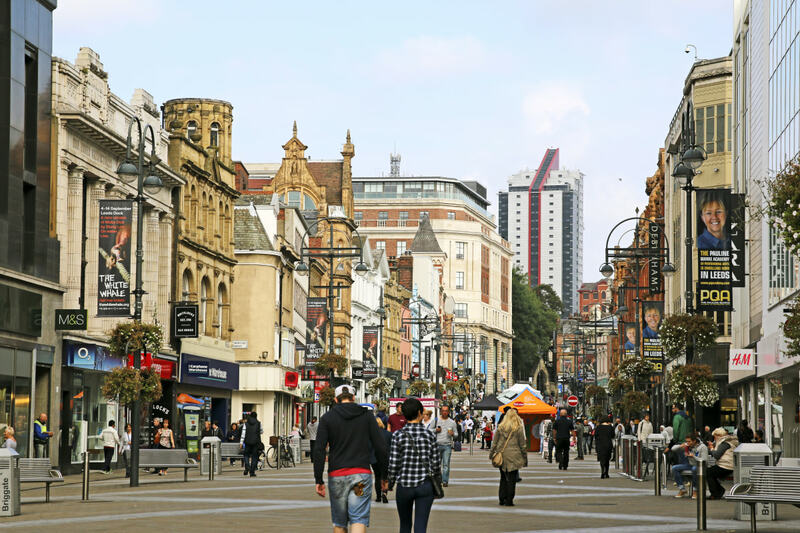 Jewellers in nearby high streets have named Leeds as one of their biggest threats as the city continues to develop and attract shoppers from all over the North of England. 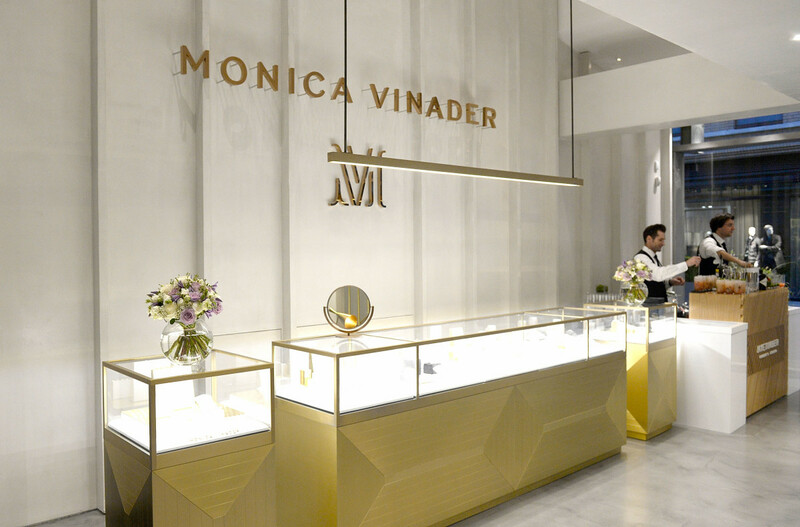 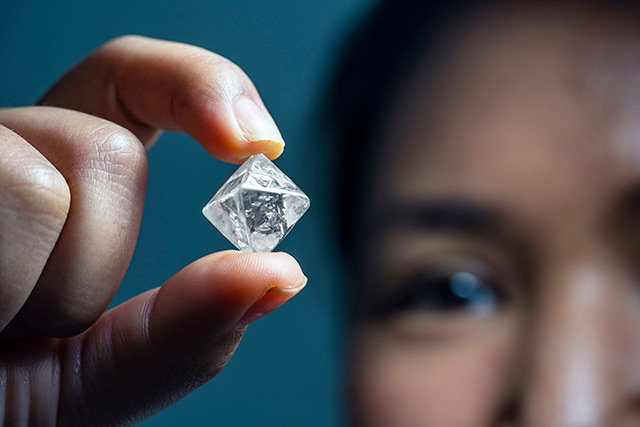 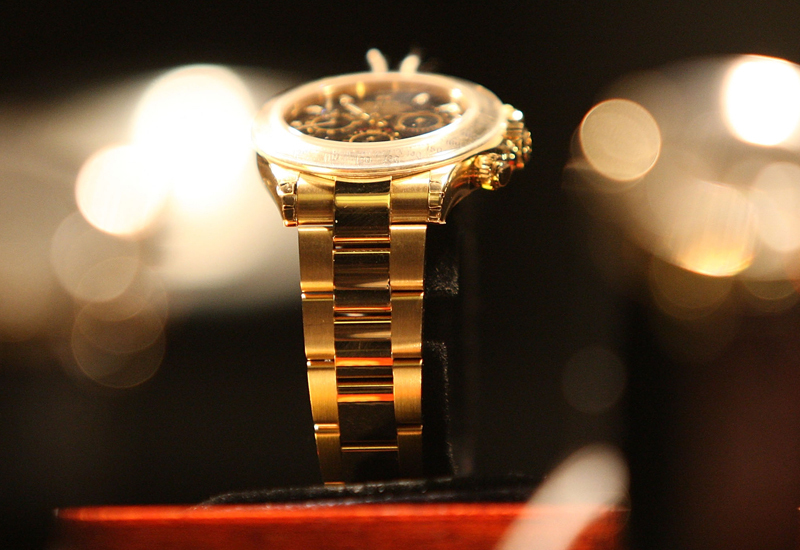 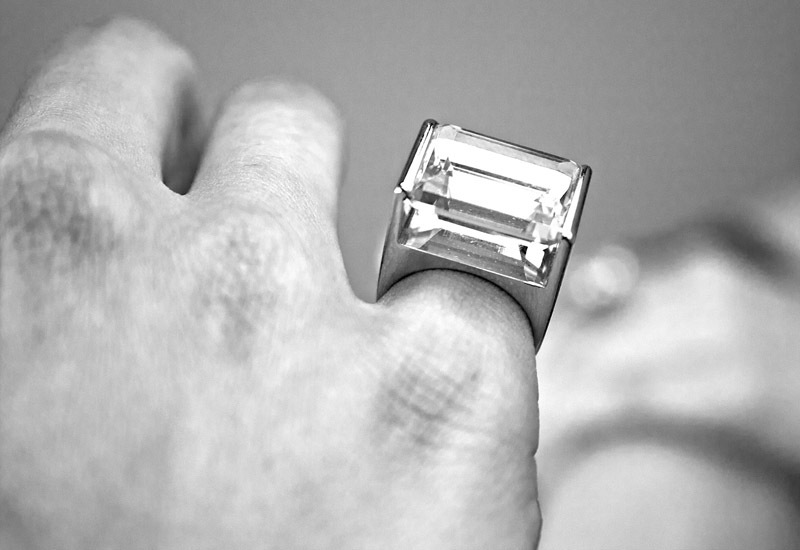 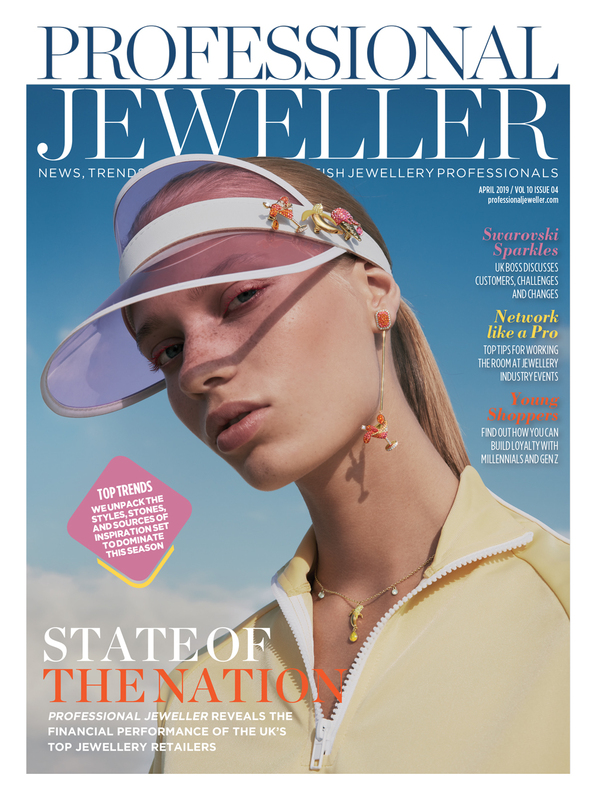 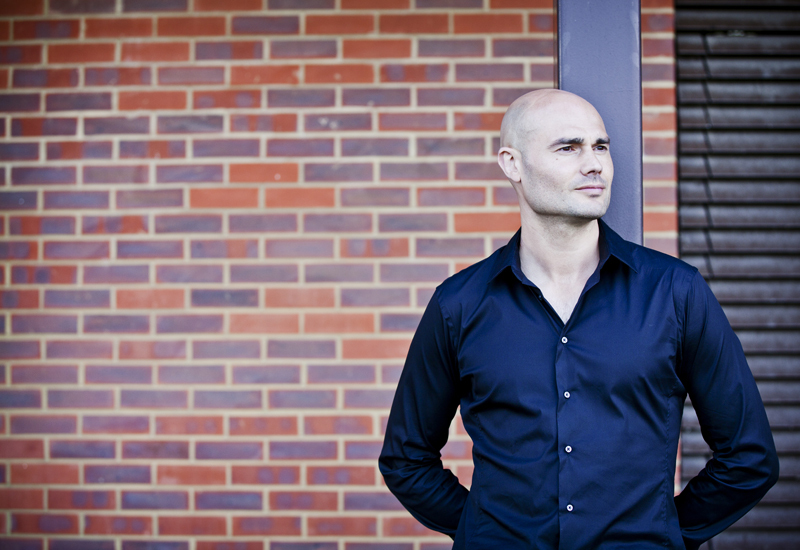 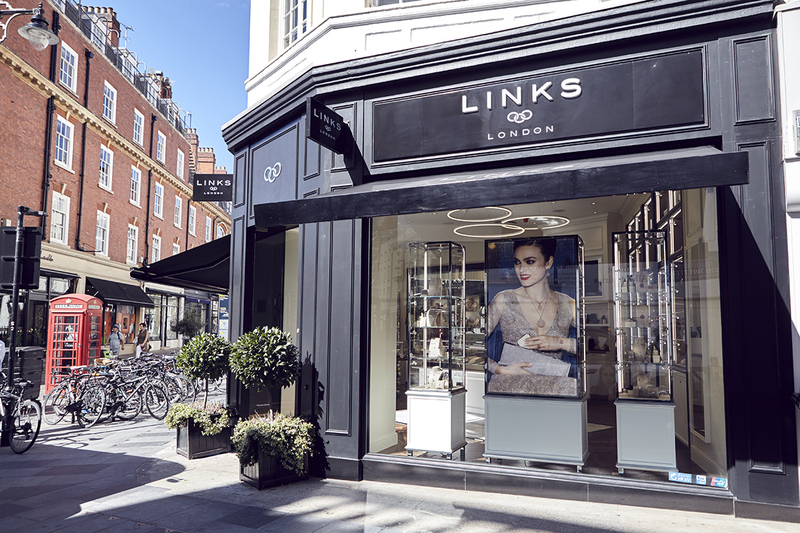 Here, Professional Jeweller finds out why it has become a destination for consumers. 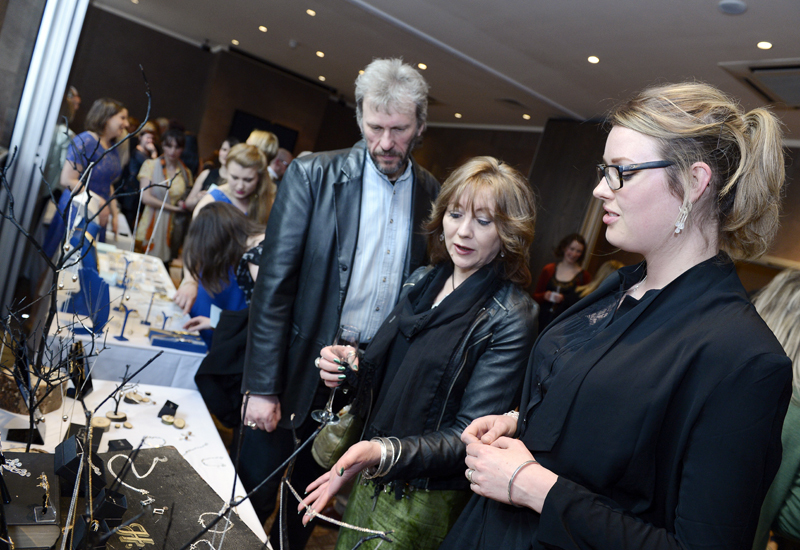 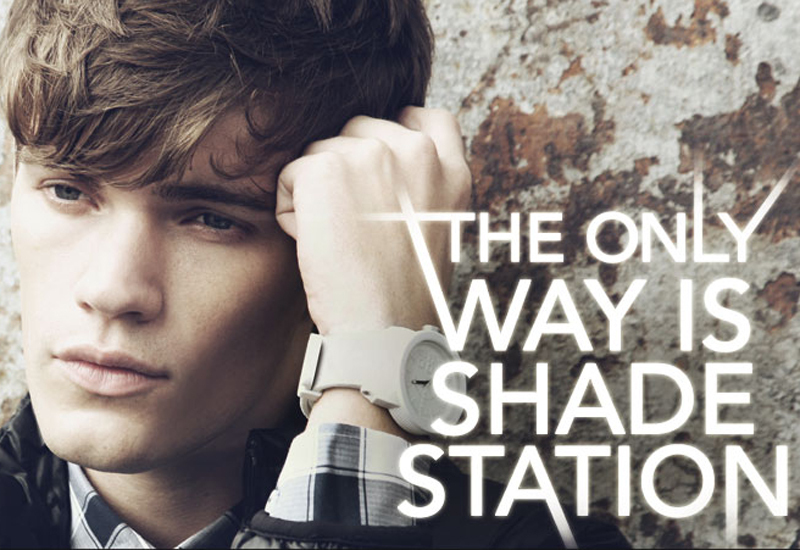 Local retailers attend first regional event; brands show Basel lines.